Located on private property known as the Old Roper farm or "River Farm" now owned by the Burns Family. Nicholas Roper bought this 1100-acre farm from his friend Ferdinand Fairfax. 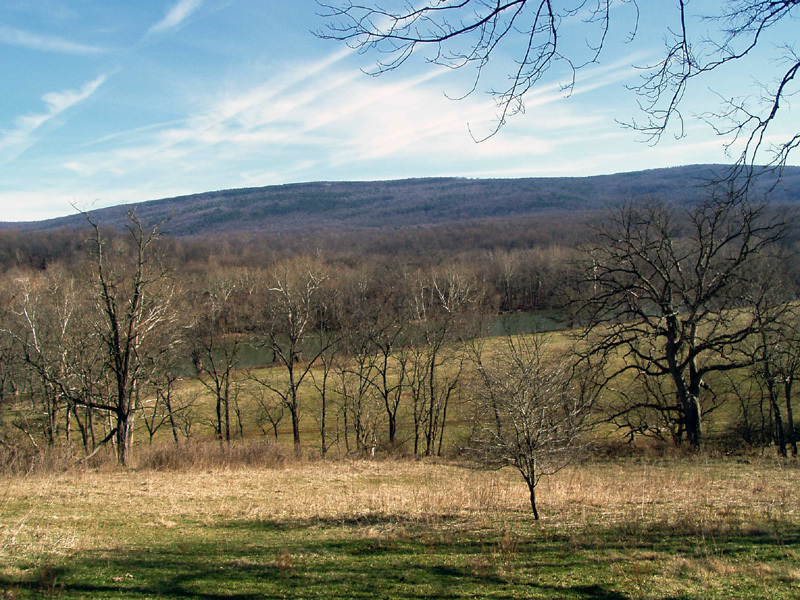 The Shenandoah River ran through the middle of the property giving good water access and Timber on the Mountainside. It stayed in the family until the early 1900's when the heirs living in Illinois decided they didn't need the property putting it in Chancery Court. This led to it being sold on the Court House steps. Others are buried here but there's no documentation to confirm their interments. The Roper family held a family reunion here every year. The Reunion is now held at Crum's Church in Clarke County on the first Saturday of August. The Cemetery can be visited on this day only. The reason: the property is leased by the owner to a farmer using it as a working grain and cattle farm. The gates are locked to protect the farmer from loss and admittance should not occur due to the leasor's rights and Bull's in the pasture. 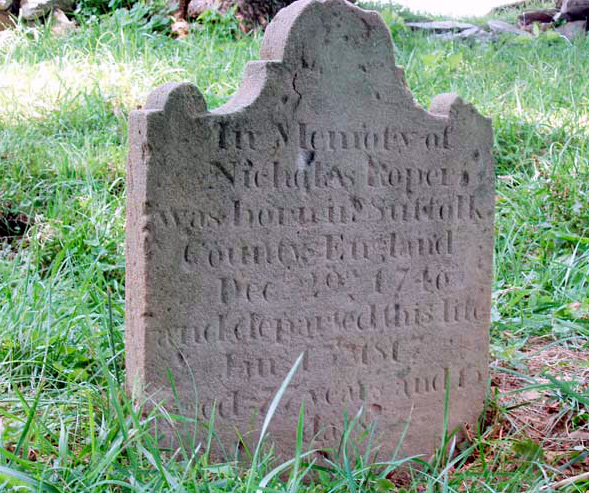 Nicholas's headstone gives birth date of December 29, 1740, documented proof shows he was baptized on January 22, 1739. Calculated birth from death indicates a birth year of 1739. Nicholas was born in Thrandeston, Suffolk County, England, son of James Roper and his second wife Hannah Osburne. He can to Virginia c1780 settling in Berkeley County. In 1801 Berkeley county divided subsequently putting Nicholas in the newly formed county of Jefferson. Some believe Nicholas was in Virginia well before 1780. I feel Nicholas came to Virginia near his 21st birthday making the circa of his arrival 1760's. He found his niche among his English friends, the Wormeley and the Fairfax families. He lived at Shannon Hill, the home of Ferdinando Fairfax, and was caretaker of Ferd's properties. Ferdinando wrote in his will: "...it is my particular desire that Nicholas Roper should be continued as steward or manager of my farms as long as he may choose; since his honesty & unusual attention to his employers interest would render his services cheaper at high wages than those of almost any other that I know of at the lowest." Nicholas accumulated about over one thousand acres of land throughout Virginia. During the Revolutionary war Nicholas gave; one new mans saddle, 31 days wagon hire, 2260lbs flour and 10 cask. 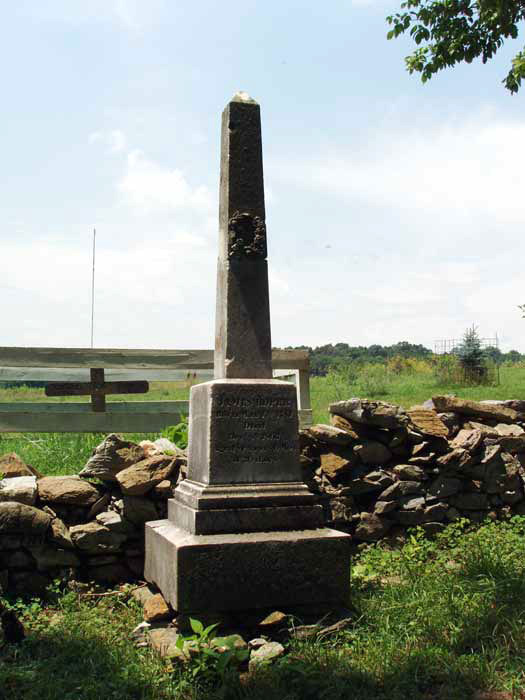 Having only one child, Nicholas then married Mary Horn October 9, 1797 in Frederick County, Virginia. In his will he left his properties to his grandson Nicholas Osborn Roper and any future grandchildren born thereafter. 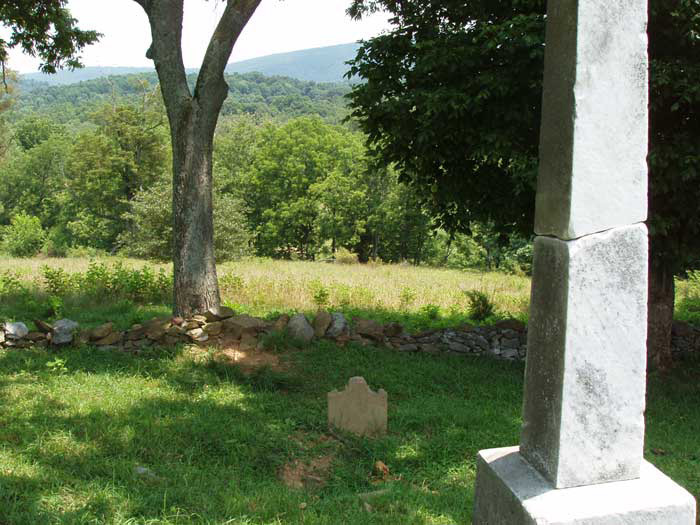 Buried on his "River Farm" along the beautiful Shenandoah River with commanding views of the Virginia county side. James was the only son of Nicholas Roper. Learning from his father and other Esquires James acquired many farms in Jefferson County, some along the Shenandoah River. He married twice, first to Nancy Cruthers and second to Elizabeth Laley, having 9 children, not all surviving to adulthood. In 1860 per US Census, James was considered the wealthiest man in Jefferson County. 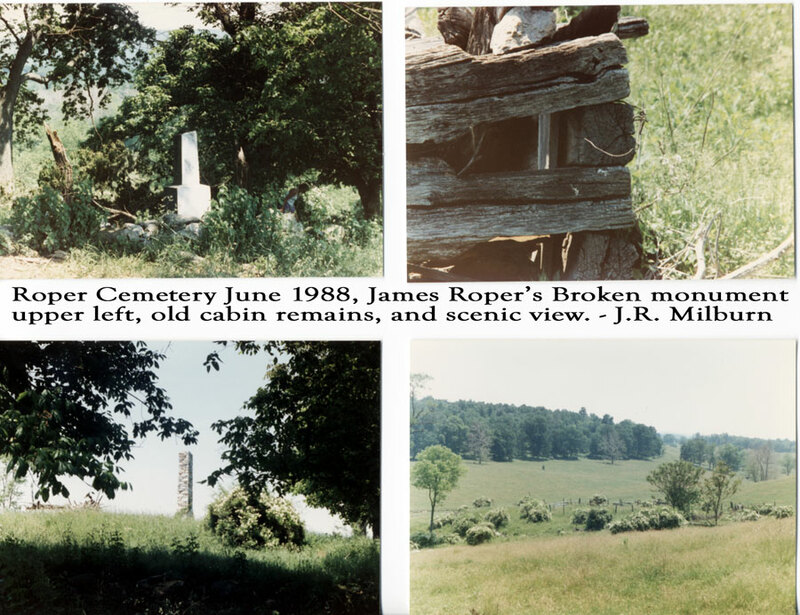 During the War of Southern Independance, Union forces, ravaged his farms, even though James was a Union sympathizer he and his family suffered great losses. He once said "A divided Union won't work", even though he owned slaves and help support the Confederate Cavalry by selling them corn. He died in 1867, never regaining his losses. He divided his property equally between his surviving children each getting a 300 or more acre farm with personal property. 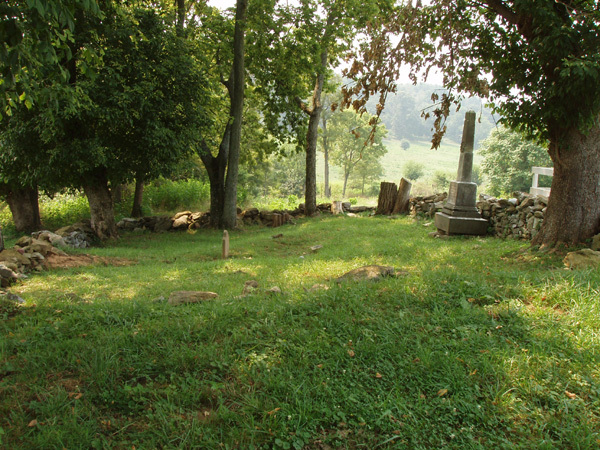 James is buried near his father on the Old Roper River Farm along the Beautiful Shenandoah River. Other family members are buried here with no markers. 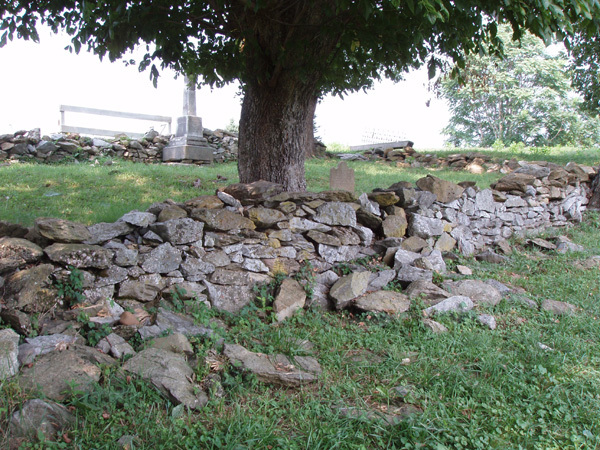 A stone fence surrounds the burial ground but has fallen into disrepair. Robert Earl "Bob" Roper, 53, of Roper Drive, Clearbrook, died Thursday, July 4, 2002, at the University of Virginia Hospital, Charlottesville. 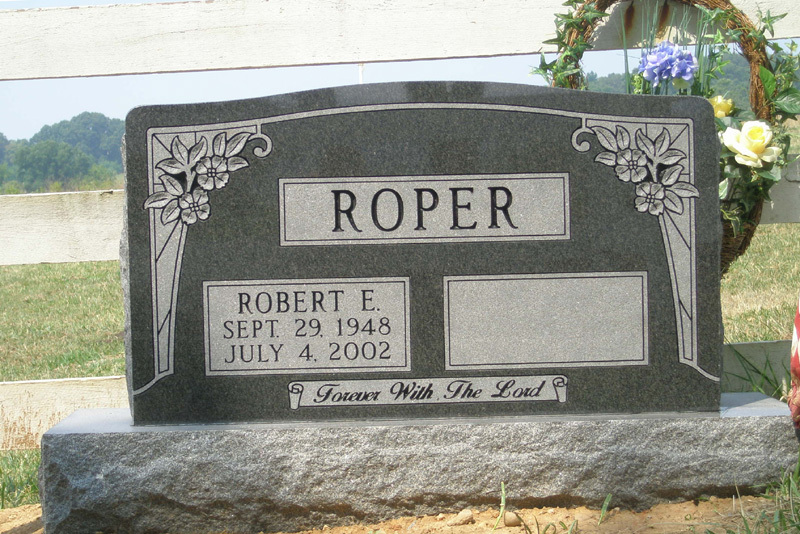 Mr. Roper was bom Sept. 29, 1948, in Charles Town, W.Va., the son of Harmon and Greta Everhart Roper. He was a retired compliance inspector technician with Verizon. He was a 1966 graduate of Charles Town High School and a graduate of Lord Fairfax Community College. He was a member of Blue Ridge Grace Brethren Church, where he was a former deacon, Sunday school teacher and building fund chairman. He was a former chairman of the Frederick County Parks and Recreation Board and a member of the Board of Directors of Clearbrook Volunteer Fire Department. He was married to Sharon Duncan. Surviving with his wife, are a daughter, Whitney Duncan Roper of Clearbrook; two sisters, Kay White of Clarke County and Barbara Donivan of Ransom, W.Va.; and two brothers, Porter Roper of Fayetteville, N.C., and Richard Roper of Hope Mills, N.C. A funeral will be at 11 a.m. Monday at Blue Ridge Grace Brethren Church, with the Rev. Darrel Taylor officiating. Burial will be private. Pallbearers will be Donnie Gregory, Dale Stickley, John Rissler, Ron Rissler, Daniel Pidgeon, Bob Boden, Wilbur French Jr., and Tom Myers. 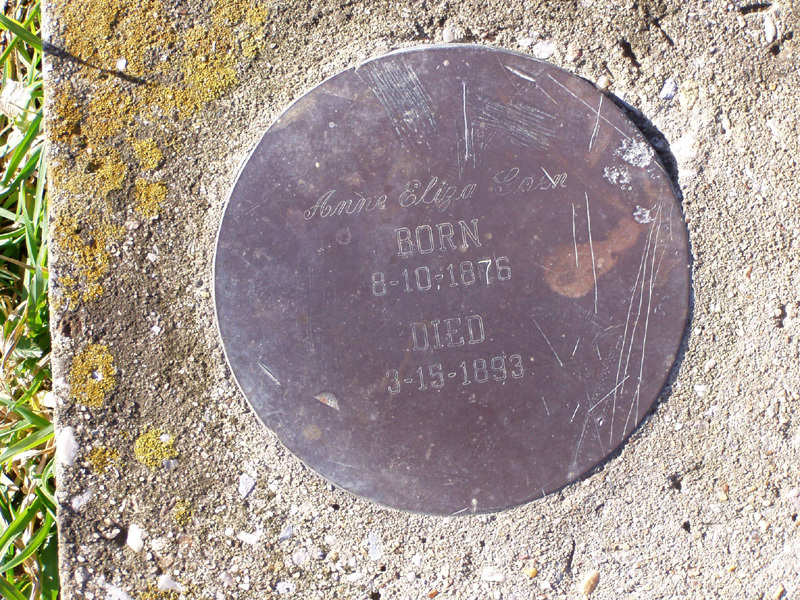 Her marker is a small brass disk engraved and set in a small concrete slab. She is the daughter of Charles Henry Goen and Louise Victoria Roper; Louise was the daughter of Nicholas Osburn Roper, first son of James Roper. Louise and Charles leased the farm from the heirs of James Nicholas Roper son of William Thornton Roper, James Roper's second son. 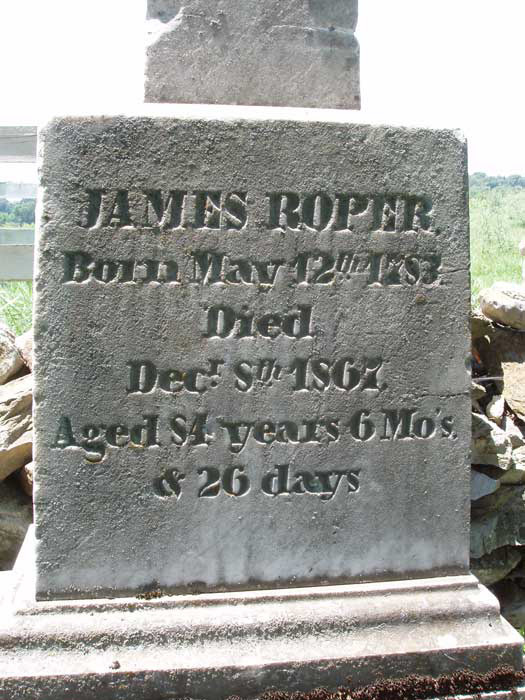 James Roper willed the farm to James Nicholas Roper. Nicholas Osburn Roper September 17, 1811 - November 19, 1872; There are two Field stones set on each side of James Roper; they could be for his 2 eldest sons. It's unknown if either of James Roper's wives are buried here or where Mary Horn Roper, wife of Nicholas Roper, is buried. 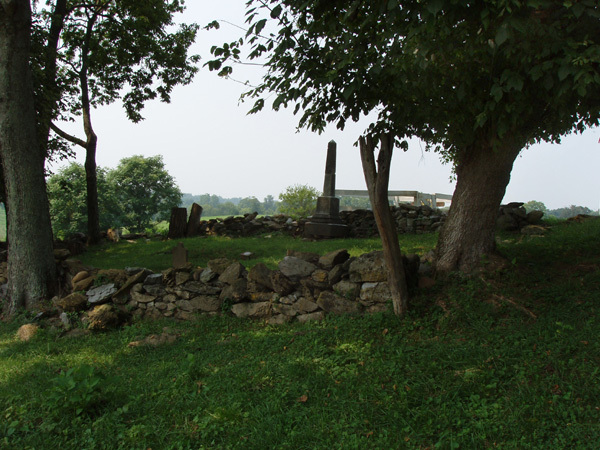 Nicholas and James are the only two early graves that are marked with manufactured stones. The dates on Nicholas Ropers Tombstone were difficult to read on June 1988. The stone was found broken off and lying flat on the ground under fallen tree limbs and in the shade. With further observation it appears the dates posted above (bio) are correct. His death notice was posted in the "Farmer's Repository" January 15, 1817 pg 2 col. 4 - "Died - On Monday, January 13, Mr. Nicholas Roper". With this and his age noted on the tombstone as 77 years and 15 days. The house that once stood near the cemetery has completely fallen in as well as the chimney. The section with the chimney was log and looked to be older than the front section that was of frame and weather board construction. This compiler believes this dwelling was not the main house of the farm, for the Jefferson county map of 1852 only shows a dwelling across the river. The 1883 Jefferson county map shows a dwelling on both sides of the river. 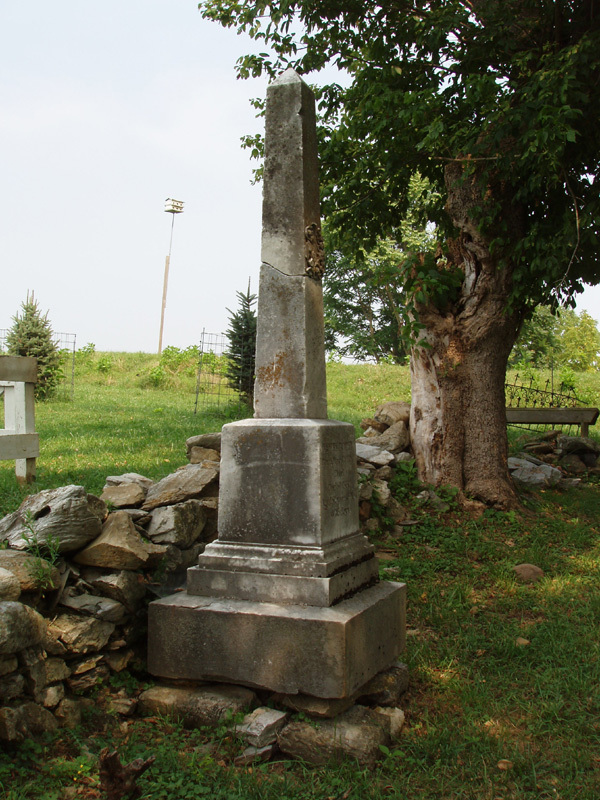 Note: Nicholas's stone has since been erected and the cemetery has been cleaned. For further information please view the Roper properties page. 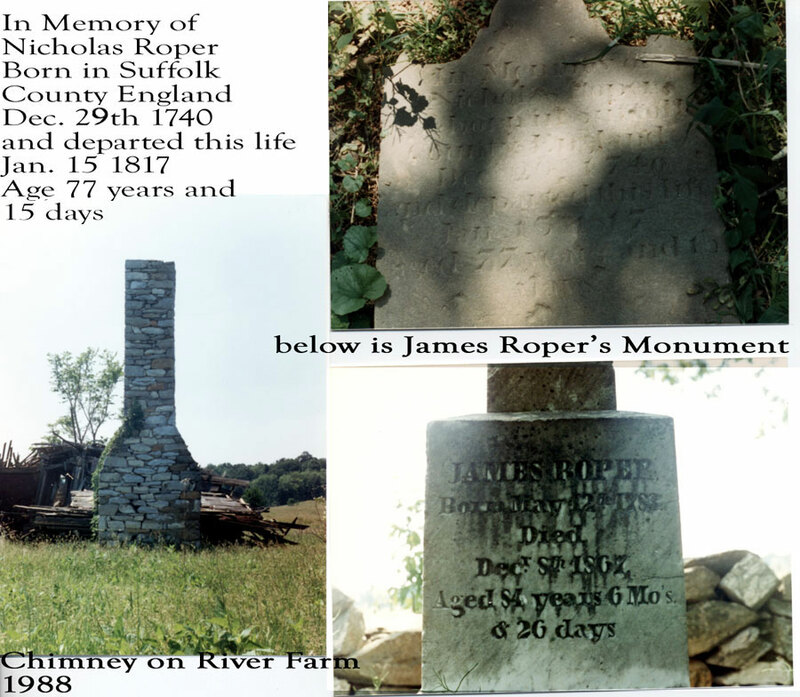 * Note: James Roper's monument has been repaired.